Urban Habitat works to democratize power and advance equitable policies in the Bay Area for low-income communities and communities of color. 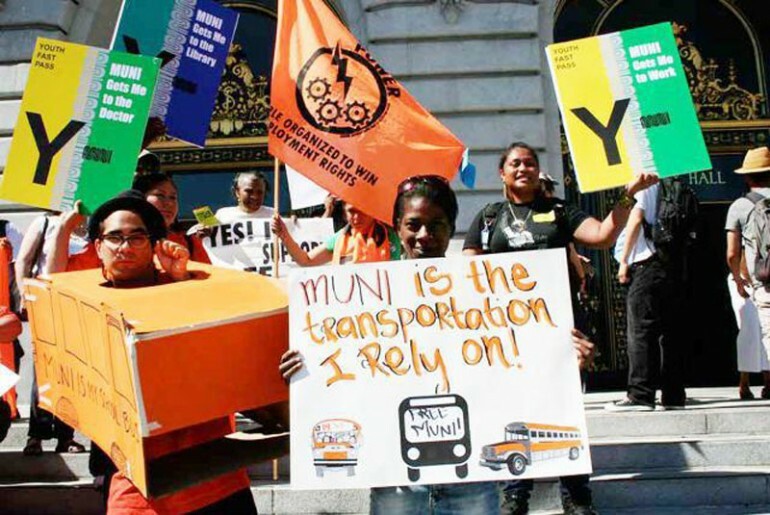 Urban Habitat works to democratize power and advance equitable policies to create a just and connected Bay Area for low-income communities and communities of color. We confront structural inequities impacting historically disenfranchised communities. Through strategic partnerships, we support increasing the power and capacity in low-income communities and communities of color to ensure equitable investments, opportunities, and outcomes. Democratizing power because it enables historically disenfranchised communities to determine their own destinies. 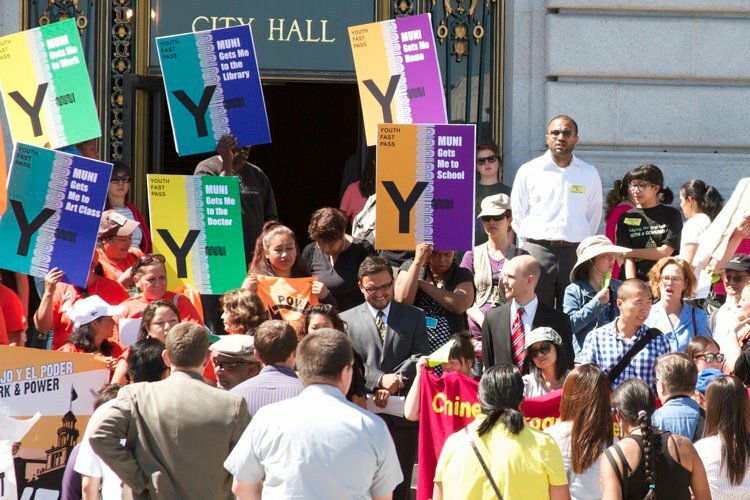 Justice and equity because only by reversing the historic and on-going oppression of low-income communities and communities of color will we ensure the well being and collective prosperity of all Bay Area residents. Solidarity because working together across class, race, and generations promotes power, community resilience, and collective action. Sustainability because it strengthens our communities for future generations by challenging the common origins of segregation, sprawl, and climate change. Diversity, in all of its dimensions including race, class, gender, and age, because our differences make us stronger. 1. UH’s Boards and Commissions Leadership Institute (BCLI) recruits, trains, supports, and places community leaders from low-income communities and communities of color onto priority public-sector commissions and nonprofit or private-sector boards in the Bay Area. The program works to ensure that decision-makers at the local and regional level are accountable to and representative of low-income communities and communities of color. To date, and with just three cohorts completed, BCLI graduates have won 25 seats on priority boards and commissions in the region. 2. UH’s Bay Area Social Equity Caucus (SEC) holds decision-makers accountable to the region’s low-income communities and communities of color by uniting organizations across the nonprofit, public, and private sectors and building power around a shared regional agenda for environmental, economic, and social justice. In 1998, Urban Habitat founded the Bay Area Social Equity Caucus, which has served over 200 organizations throughout the Bay Area. 3. UH publishes the national journal Race Poverty & the Environment (RP&E). The journal features articles from leading thinkers and organizers to ensure that RP&E is an effective educational and organizing tool for social and environmental justice organizations as well as decision-makers and policymakers.